Driving has never been more fun. 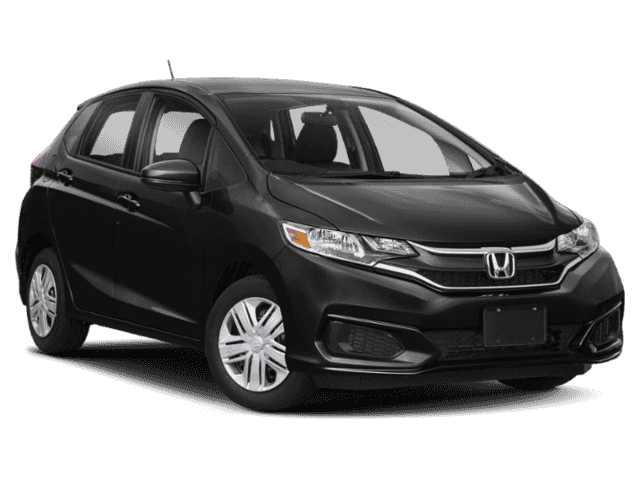 For 2018, the Honda Fit is the perfect vehicle for anyone seeking some extra excitement behind the wheel. Find the 2018 Honda Fit in four trim levels, LX, Sport, EX and EX-L. The 2018 Honda Fit is a modern, subcompact car that seats five. This vehicle features cutting edge technology, such as the smart entry that is available in the EX and EX-L trim levels. You will also find some other awesome technology features in the 2018 Fit, such as navigation, Push Button Start, Honda LaneWatch and connected audio. 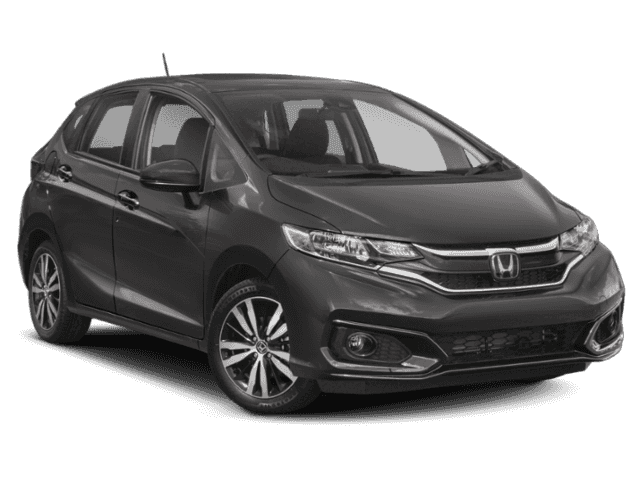 Passengers and drivers alike will love the innovative technology features that the Fit has to offer, which are fun, convenient and cool. Some other impressive technology that the 2018 Fit has to offer is through the Honda Sensing safety suite. This suite includes driver-assistive technologies designed to alert you of things you might miss while driving, including Collision Mitigation Braking System, Road Departure Mitigation System, Adaptive Cruise Control and Lane Keeping Assist System. If you like style, you will love the 2018 Honda Fit. The 2018 Fit may be small, but it will still catch your eye. This subcompact Honda combines sporty styling with aerodynamic efficiency to create a sleek appearance and impressive fuel economy. Additionally, the headlights, grille and badging give the Fit a look all its own. Even from behind the redesigned LED tail lights, rear spoiler and chrome trim make the 2018 Honda Fit stand out on the streets. 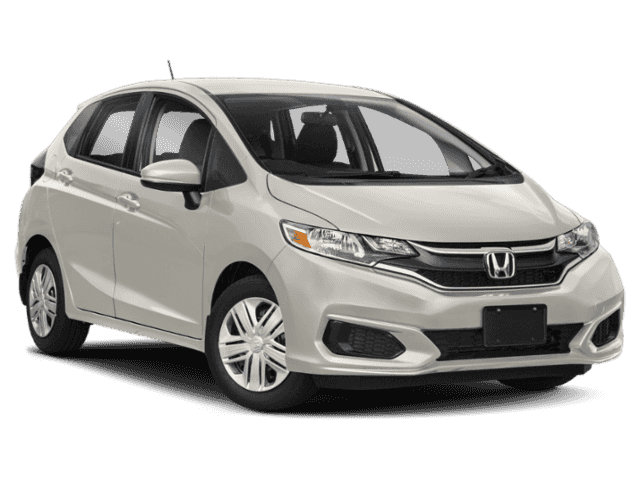 Want to make the 2018 Honda Fit yours? If you do, check us out at Millennium Honda. Our new and used Honda dealership has a huge selection of vehicles you will be sure to enjoy. 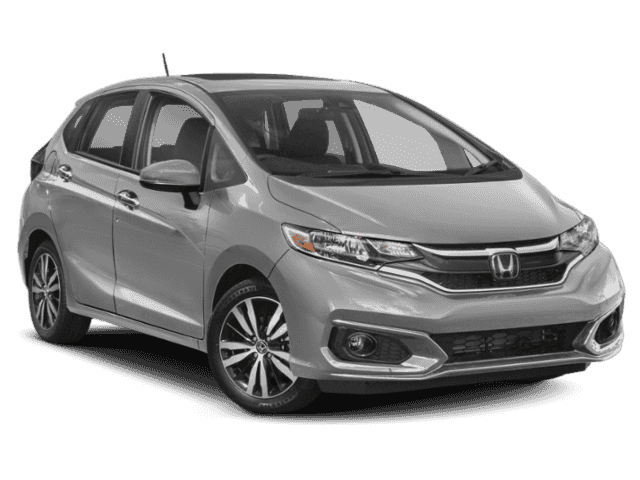 Test drive our inventory at 286 North Franklin Street in Hempstead, New York, or give us a call at 844-513-1898 for more information about the 2018 Honda Fit. We hope to see you soon! **MSRP excluding tax, license, registration, $890.00 destination charge and options.